LinkedIn Learning has recently rolled out a new feature that is sure to make non-native English speakers happy. 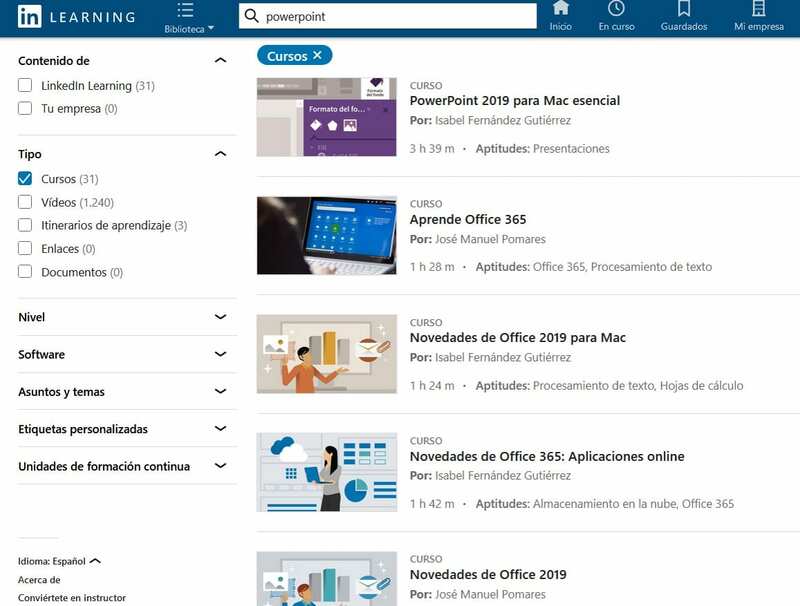 Now, you can change the language preference to retrieve course content in six other languages (Chinese, French, German, Japanese, Spanish, and Portuguese). While not all courses are available there is still quite a collection to choose from. Begin by searching your course and use the filters on the left-hand side to select your desired language. You can also filter content and narrow down course content.